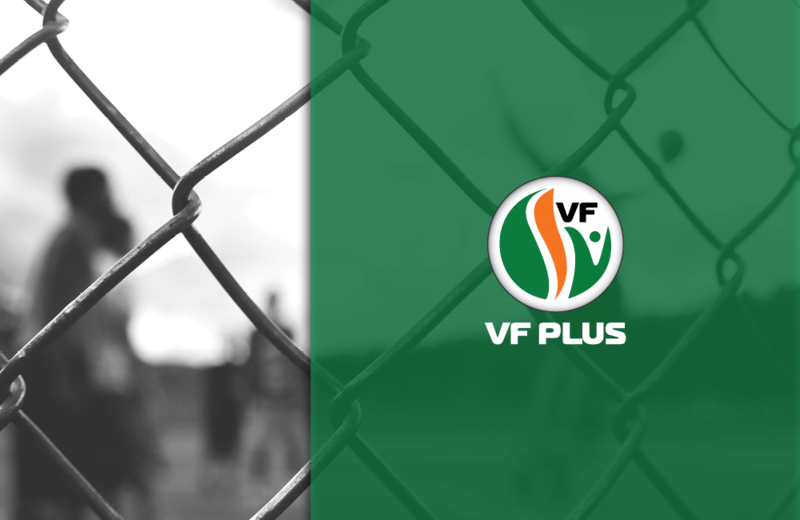 A report from South Africa’s Human Rights Commission (HRC) on the impact of violence at schools has been used, among other things, to motivate the importance of the FF Plus’s private member’s bill on the undesirable effects of protest actions near places of education and other institutions where minors are present. The purpose of the bill is to ban marches within a radius of 500 meters from schools and other places where minors are present. The bill was filed last year with parliament’s portfolio committee on police and the FF Plus submitted a proposal to the committee this week during which the HRC report was also submitted. It has already been published in the Government Gazette last year, when the public was given the opportunity to comment on it. Protest action at Hoërskool Overvaal in Vereeniging in January last year, where the EFF played a prominent role and caused major disruptions, initiated the bill. The more recent events at Laerskool Schweizer-Reneke emphasized its importance. 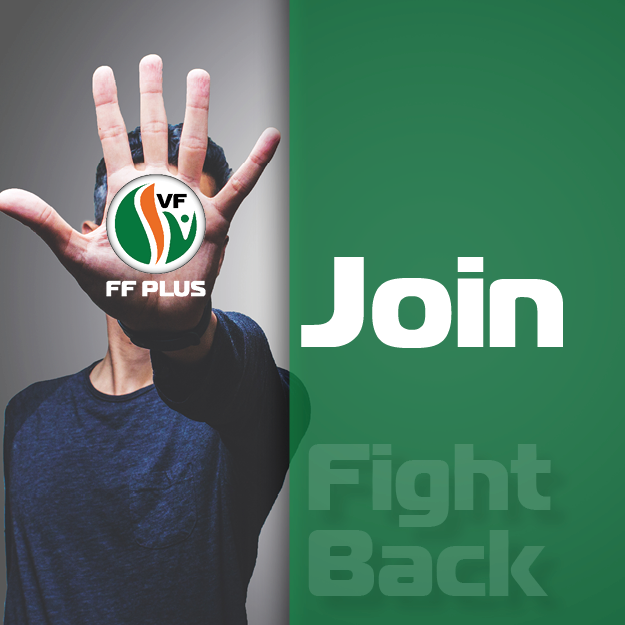 “In the HRC report, incidents up to and including 2016 are mentioned and the finding is, among other things, that the HRC investigation has been necessitated by a “growing number of protest-related incidents that have a major impact on basic education in South Africa”,” says adv Anton Alberts, FF Plus chairperson. “The law that will have to be amended to achieve the aforementioned objective is the Regulation of Gatherings Act. It will apply to schools, from pre-primary to secondary level, as well as other institutions like orphanages. “As the situation currently stands, the rights of peace-loving citizens, and in particular the right of pupils, are by no means taken into account and their safety is threatened by the nature of these marches and protests,” Alberts says.